UA earns Silver Bicycle Friendly University Award! The University of Arkansas's mid-term (2021) goal for greenhouse gas reduction is to reduce to our 1990 emissions levels even as our campus grows. As part of our mid-term emissions goal, the University of Arkansas is striving to reach 50% diversion from landfill by the year 2021. 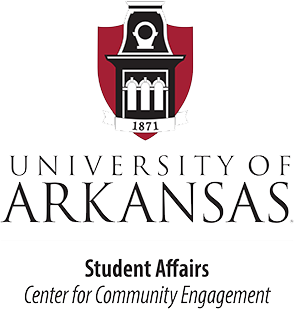 The University of Arkansas signed the College and University Presidents Climate Commitment in 2007, pledging our long-term goal to become carbon neutral by 2040.